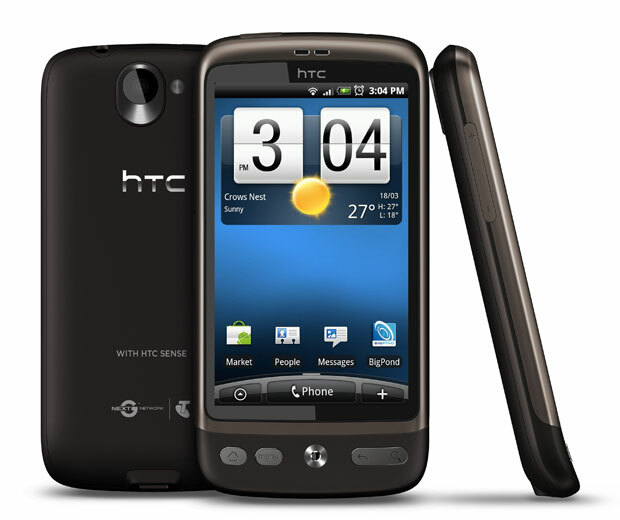 Telstra recently showcased the HTC Desire to several Technology reviewers around Australian and the consensus was that the device is one of the better rivals to the iPhone. Telstra is now offering 25 of these phones to reviewers who currently use social media tools such as Twitter, Youtube or blogs for a 2 week review period – then theirs to keep. They are looking for a broad range of views from both metro and regional areas and looking for their honest thoughts on how the device handles on the Next G Network. Considering the price for these devices are $700+ this would be a great chance to test some new technology and take home a device that has many of the advanced features the iPhone exhibits. Specifically stated in a blog post Telstra has said they are not looking for “Yes” people and just want to get honest, objective feedback. Maybe the HTC has not garnished as much supported in Australia as expected. The devices have been readily available for a little while now and there has been no shortage like when the iPhone launched. Regardless this is a smart move by Telstra to spread the word of this new device by social media channels and analyse the results.